Canon's EF-S 15-85mm is the replacement for its popular EF-S 17-85mm, and designed for anyone wanting a quality general-purpose lens for cropped-bodies; note as an EF-S model, it's not compatible with full-frame cameras. Like its predecessor there's quick and quiet USM focusing, Image Stabilisation and decent manual focusing, but it now features slightly wider coverage, equivalent to 24-136mm. Like other non-L lenses though, you'll still need to buy your own lens hood. The Canon EF-S 15-85mm f/3.5-5.6 IS USM is a general-purpose lens designed for Canon’s range of cropped-frame DSLRs, which means all bodies apart from those belonging to the 5D or 1D series. Announced alongside the EOS 7D in September 2009, the EF-S 15-85mm IS USM effectively replaces Canon’s popular EF-S 17-85mm IS USM, as the general-purpose lens to go for if you’re after a step-up from the kit model.Like its ‘predecessor’, the EF-S 15-85mm IS USM features Image Stabilisation to counteract camera-shake, along with quick and quiet USM focusing. Both lenses also sport full-time manual focusing, a focus distance window, along with optical and build quality that’s a step-up from the standard kit models, although as Canon tradition dictates for lenses which aren’t part of the premium ‘L’ range, the lens hood remains an optional accessory. So what’s new?Most obviously the EF-S 15-85mm IS USM boasts wider coverage than the earlier EF-S 17-85mm IS USM. 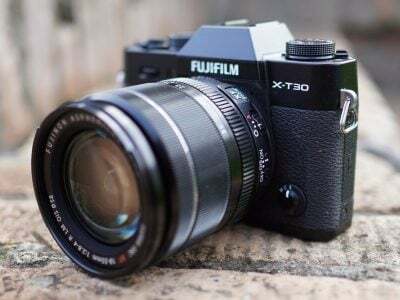 Both lenses may zoom-into the same equivalent focal length of 136mm for portraits and short telephoto work, but zoom them out and the new model extends to a wider equivalent of 24mm compared to 27mm on the older one. Three millimetres may not sound like a great deal, but actually makes a noticeable difference when capturing large subjects or in cramped situations, or at times when you literally can’t step back any further. The new model allows you to squeeze in a larger field-of-view, while also achieving more dramatic wide-angle effects. 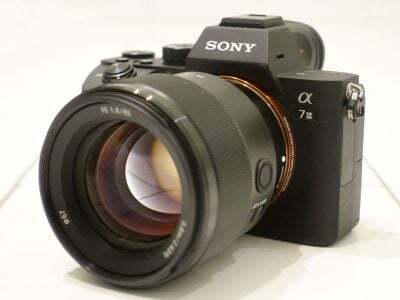 A general-purpose zoom which includes 24mm coverage is highly desired by many photographers but until the arrival of this model, those with cropped-frame Canon bodies had to do without. Infuriatingly they may have also noticed rave reviews for Sony’s DT 16-80mm, Nikkor’s DX 16-85mm and the Olympus ZD 12-60mm (including those on this very site), which all delivered 24mm equivalent coverage when zoomed-out, along with great optical quality throughout their ranges. Now at last owners of Canon cropped-bodies can enjoy a general-purpose zoom which includes 24mm coverage. Beyond extended coverage, the EF-S 15-85mm IS USM claims superior optical quality to the earlier EF-S 17-85mm IS, along with what Canon describes as an improved look and feel with a textured finish which matches their recent higher-end bodies. The stabilisation claims four stops of compensation to its predecessor’s three (along with detection of panning and tripod use), and there’s now seven aperture blades compared to six on the older model for more pleasing out-of-focus ‘bokeh’ effects. With a focal ratio of f3.5-5.6, it’s also fractionally brighter at the wide-end than the f4-5.6 of the EF-S 17-85mm IS. The EF-S 15-85mm IS USM was also launched alongside another general-purpose lens, the longer but more affordable EF-S 18-135mm IS, and in this review we’ll be comparing both new models against the older EF-S 17-85mm IS USM and the standard EF-S 18-55mm IS kit lens. We’ll also see how their characteristics measure-up against Canon’s super-zoom, the EF-S 18-200mm IS and its low-light champion the EF-S 17-55mm f2.8 IS USM. So if you’re looking for a general-purpose Canon lens to match a new body or want to upgrade and older model, you’ve come to the right place! We tested a final-production EF-S 15-85mm IS USM lens (serial 5802013739) with various Canon bodies including the EOS 7D and EOS 450D / XSi. 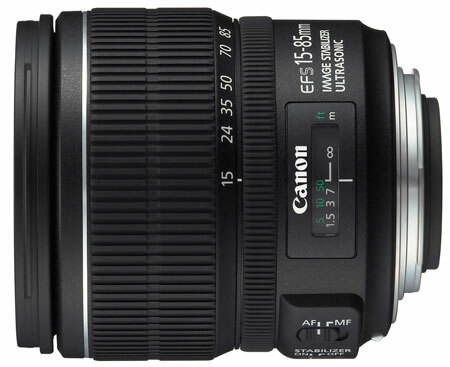 The EF-S 15-85mm IS USM will work with all EF-S compatible Canon DSLRs, which includes all but the 1D and 5D series. 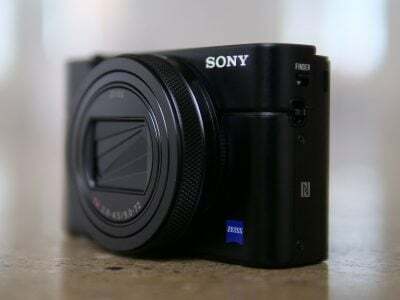 It is not compatible with bodies employing larger sensors such as full-frame or APS-H models, nor those which predate the EF-S standard, such as the EOS 10D. Camera Labs would like to thank Martin Smith for the loan of his EF-S 17-85mm IS USM lens during this test.